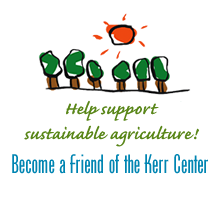 Become a Friend of the Kerr Center: Make a Donation Today! Requirements in the FSMA Produce Safety Rule and how to meet them. 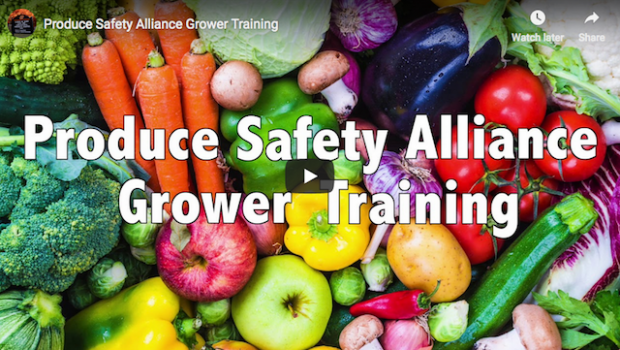 In addition to learning about produce safety best practices, key parts of the FSMA Produce Safety Rule requirements are outlined within each module. There will be time for questions and discussion, so participants should come prepared to share their experiences and produce safety questions. A $25 fee will be billed to those who fail to cancel or attend. The registration fees cover lunch, refreshments and workshop material costs. For more information or to register, visit the workshop webpage, call Karen Smith (405-744-6277), or email the Food & Agricultural Products Center.